One of the most popular questions I received towards the end of 2008 was, “When do you think the economy will get back to normal?” My answer of course has remained the same ever since then; “If by normal, you mean the way it was prior to 2007 then it won’t. The economy has been on economic steroids for a couple of decades now and has just had a near death experience.” Much to the chagrin of those asking, I would go on to explain that the economic dust will not settle throughout most of the second decade of the 21st Century and “business as usual” has forever changed. That answer is easy….. Innovation. Every quantum leap, next step in the evolution of the economy or every ‘game changer’ has stemmed from some significant innovation. In the 19th Century, the development of electricity created the industrial revolution. In the 20th century, the automobile, powered flight, the telephone, then the cellphone all shaped business and the economy. In the 21st Century, the Internet has reshaped the world into a global economy. And like Nicola Tesla, the Wright Brothers, Steve Jobs and Steve Wozniak, there is someone right now in their garage or basement workshop creating the next step in economic evolution. I would get a few chuckles and the conversation would move on to something else. That was 2008-09, fast forward now to 2013. GDP in the United States is still highly unpredictable, with an actual drop in the last quarter of 2012. Business and consumer credit remains restricted. The automotive industry continues to restructure and struggle. The housing market, although rising, is growing artificially through historically low-interest rates and significant foreign speculation. Most companies have adopted some form of “Lean Practice” and have learned to drive more productivity with a third fewer employees. So yes, profitability is up but unemployment remains high is well. As a result of it all, consumer sentiment will stay uncertain. 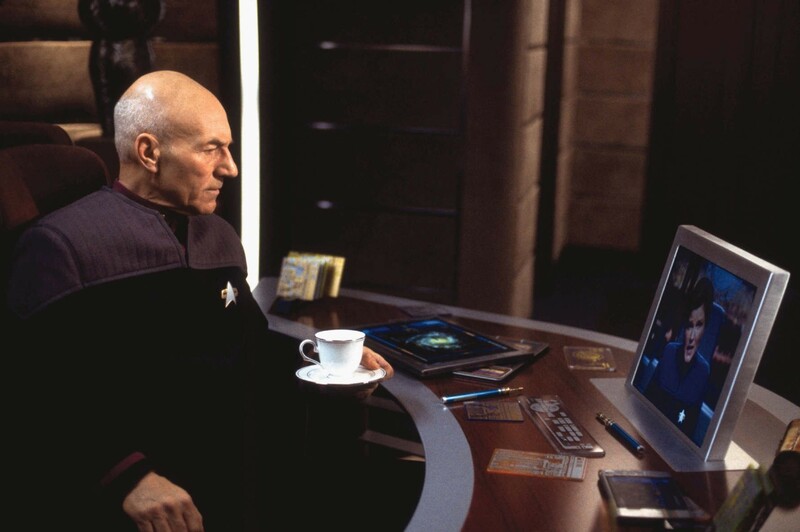 “Imagine the scene where Captain Jean Luc Picard utters the words, ‘tea, Earl Grey, hot’ and the complex and vaguely described replicator thingy produces an exact cup of hot tea all the way down to the cup. The atoms themselves combined to the exact objects described and stored in the computer banks. Of course we are nowhere near manipulating atoms into objects but that is a glimpse of what the future of 3D Printing could hold. Like the evolution of 2D printing, we are back in the 1980’s, the ‘Dot Matrix’ era. 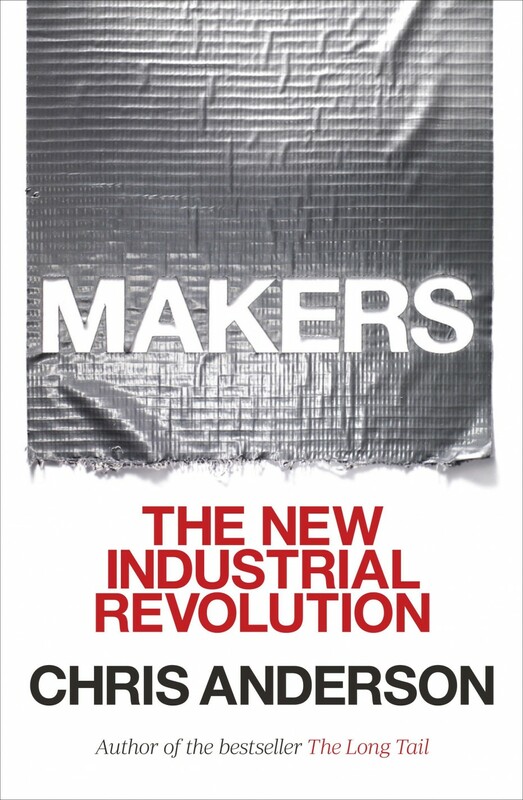 The book goes on to discuss the current state of 3D Printing, Digital Manufacturing, robotics and how it is already reshaping the global economic landscape. “This is it!” I thought, a game changer!! Take the automotive industry as just one example; Imagine taking your car into a dealership for mechanical repair or a body shop for physical repair. Gone are the days of hearing “we are still waiting for parts”. The exact schematics get downloaded into the shops computer and the parts are made right on the spot using a 3D printer or Digital C&C machine from raw materials. Whether the printer is on sight or vended to a local service bureau, the parts are now ready locally in hours instead of days or weeks. This is not stuff of science fiction either; it’s all taking shape today, in our time and will reshape the future of the economy. Fortunately, this time around I have some ‘expert’ testimony to back up my predictions. Chris Anderson’s book makes reference to FORBES Magazine in agreement that 3D Printing will be a game changer. Just Google; FORBES, 3D Printing and see what the search pulls up. I never put my predictions of 2008 in writing, I wasn’t even writing back then. Only those I spoke with could vouch for my Rasputin rants. In fact, if you’d had said to me in 2008 that by 2013 I would be writing a blog with thousands of people visiting each year, I would have said you are crazy. What’s crazy is how quickly innovation can change everything. Better to stay two steps ahead, than fall behind. Prediction locked into cyberspace this time and another vision of Gene Roddenberry becoming a reality.